CONGRATULATIONS: You just found the cat litter product that solves all litter issues and will far exceed your expectations of what cat litter can accomplish. NOBODY WILL EVER SMELL YOUR CAT'S LITTER BOX ODOR again, even if they are only a few feet from the tray. Incredibly, Almost Invisible Cat Litter will totally suppress odors from the cat box for 22 - 30 days while using slightly more than 1" of material. Really! Additionally, there is virtually no dust, minimal tracking, and daily maintenance is simple and takes just seconds each day. Try our product and you too will thank StovePipeCat for permanently ridding your home of cat odors forever. 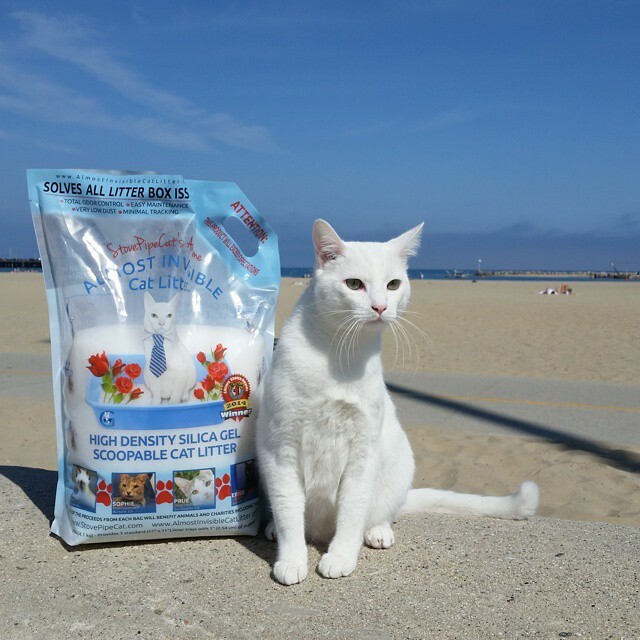 Unique Particle Size: Almost Invisible Cat Litter is totally unscented and has a unique particle size, shape and texture that is quite similar to sand. It approximates the exact type of material that a feline in the wild would use as litter. When your cat steps on a tray of Almost Invisible Cat Litter, it feels natural and instinctive for the cat to use it. Absolutely No Odor: With a little more than 1” of material in your litter tray, nobody will smell you cat box for 22 – 30 days. REALLY! You will smell ABSOLUTELY NOTHING when using Almost Invisible Cat Litter and that is not an exaggeration. Urine odor is neutralized within 30 seconds of contact with Almost Invisible Cat Litter. Solids are dried out very quickly and will not smell even if not fully buried. 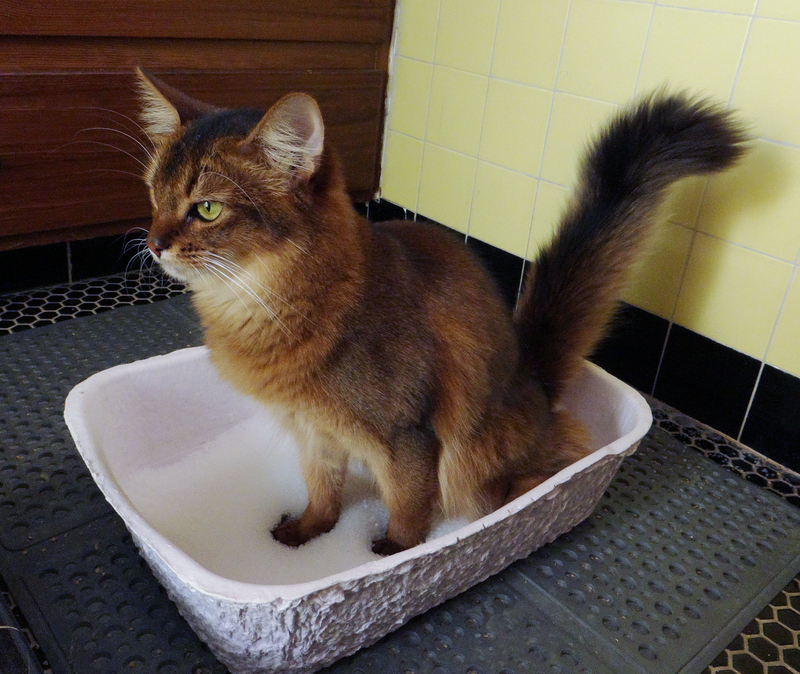 Minimally Tracking: Almost Invisible Cat Litter does not stick to paws or fur, even with long haired cats. Each particle has an irregular cut which prevents particles that leave the box from rolling–that's as non-tracking as it gets! Virtually No Dust: When pouring out the bag, there will be a puff of dust. After that, there is no dust. You will not see dust when the cat is scratching or you are cleaning. Additionally, you will never, ever see a footprint in your home again. This highly inert material is great for people with allergies, health issues and dust-aversions. 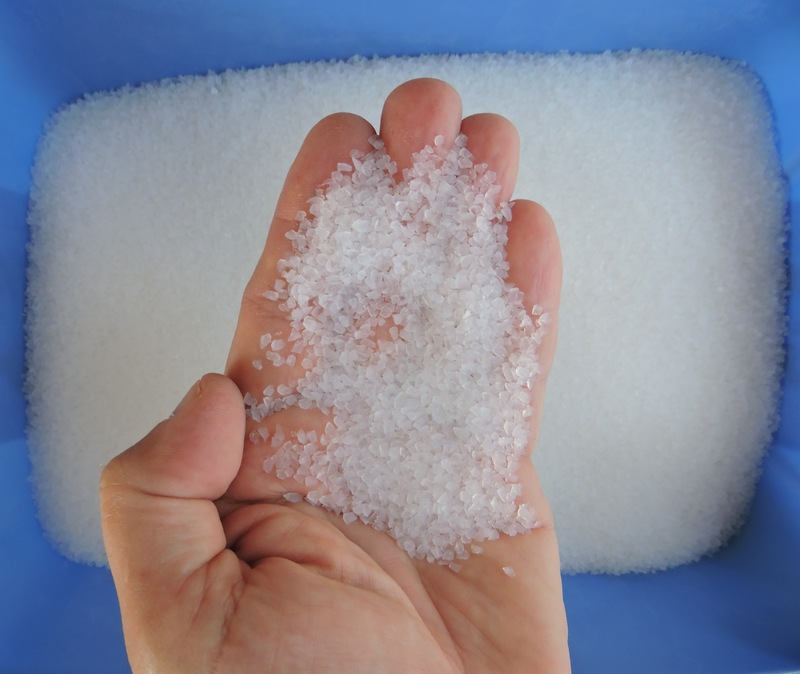 Almost Invisible Cat Litter does not contain crystalline Silica. 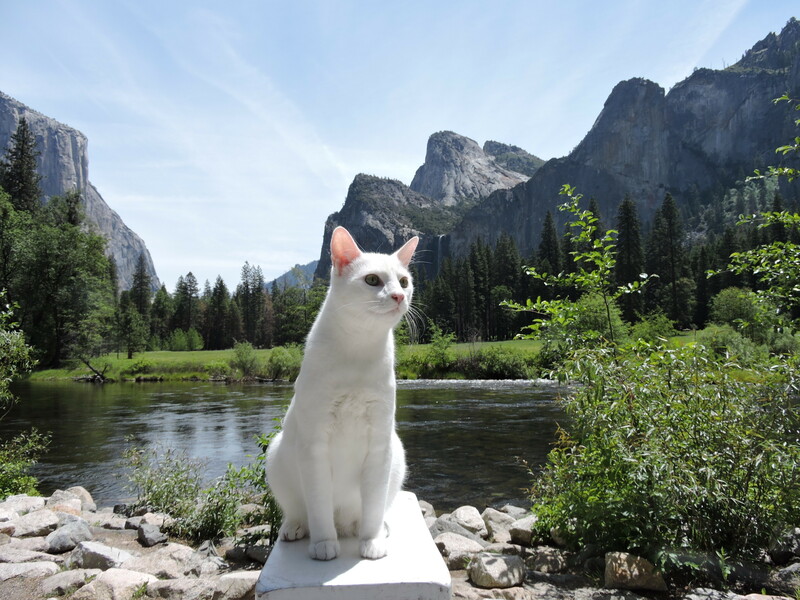 Acceptance Rate: We boast the highest acceptance rate of all cat litters. Approximately 90% of all cats will use and accept Almost Invisible Cat Litter, including cats that never tried a Silica-Gel based product previously. Below, 15 month old "Summer" of www.SparkleCat.Com, and 14 year old sister, "Binga", each used Almost Invisible Cat Litter immediately, even though neither cat had ever seen or used a Silica-Gel Litter previously. 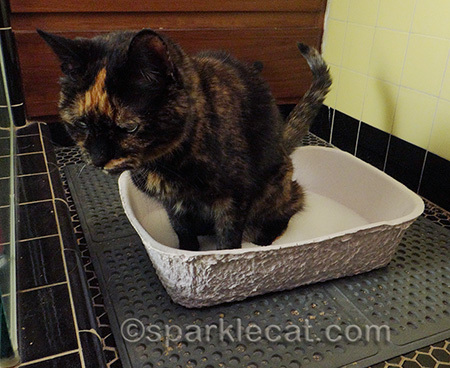 Click here to read SparkleCat.Com's review of Almost Invisible Cat Litter. 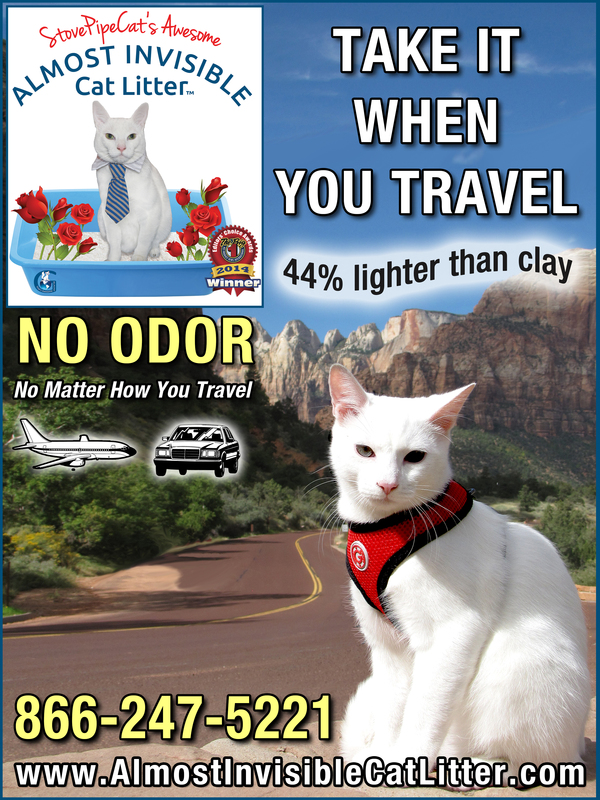 Weight: Almost Invisible Cat Litter is 44% lighter than clay and picking up a used tray is much easier than clay. Our new 9 pound bags have a built-in handle that does not break, making carrying our bags much easier. Unique Particle Size: Almost Invisble Cat Litter is totally unscented and has a unique particle size, shape and texture that is quite similar to sand. It proximates the exact type of material that a feline in the wild would use as litter. When your cat steps on a tray of Almost Invisible Cat Litter, it feels natural and instinctive for the cat to use it. Acceptance Rate: Based on our sales experience over our first 18 months of sales, more than 85% of all cats under 10 years of age will use and accept Almost Invisible Cat Litter, including cats that never tried a Silica-Gel based product previously. Material Consistency: The size, shape and texture of each Almost Invisible Cat Litter granule will not change over time even with usage. Cats will continue to use Almost Invisible Cat Litter for extended time periods since the size, shape and texture of litter material does not change after use. Cost Effectiveness: Almost Invisible Cat Litter has a monthly cost of use of under $10.00 per cat per month. The average consumer spends about $14.33 per cat per month on inferior cat litters. 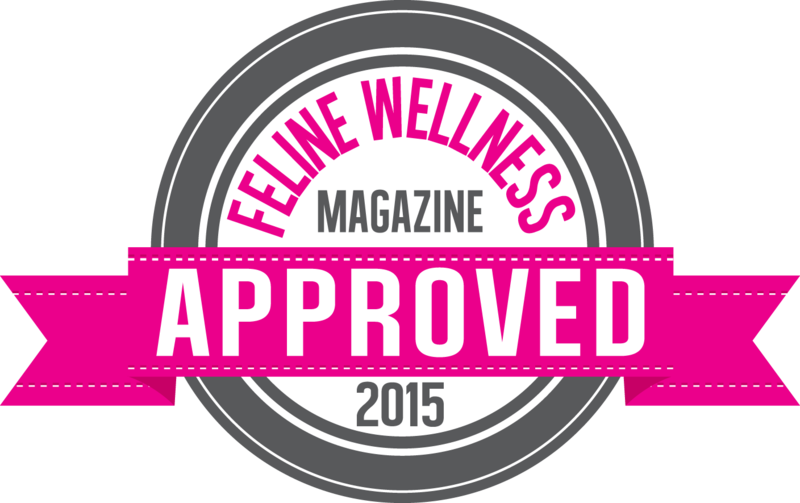 Non Toxic and Biodegradable: Almost Invisible Cat Litter holds the Feline Wellness Magazine Stamp of Approval. Cats occasionally lick litter particles, especially when it is new. Even if it is swallowed, Almost Invisible Cat Litter is totally Non-Toxic and will not clump or block intestines. 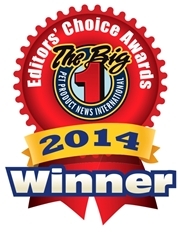 Almost Invisible Cat Litter received Pet Product News International's 2014 Editors Choice Award Winner in the prestigious Cat Litter Litter Category!